 Photographers of all ages, backgrounds and experience levels from across Cork: we invite you to submit one entry of your best photo to the first Cork Food Policy Council Photography Competition. These days, beautiful images of food inundate us through advertising and social media. But for most of us, the food we encounter looks nothing like what we see on T.V. or the images that go viral online. In response, Cork Food Policy Council invites photographers to take a good look at the food system and capture what you see. The photographs in this competition will showcase the real story of food in Cork, told wherever food is found. 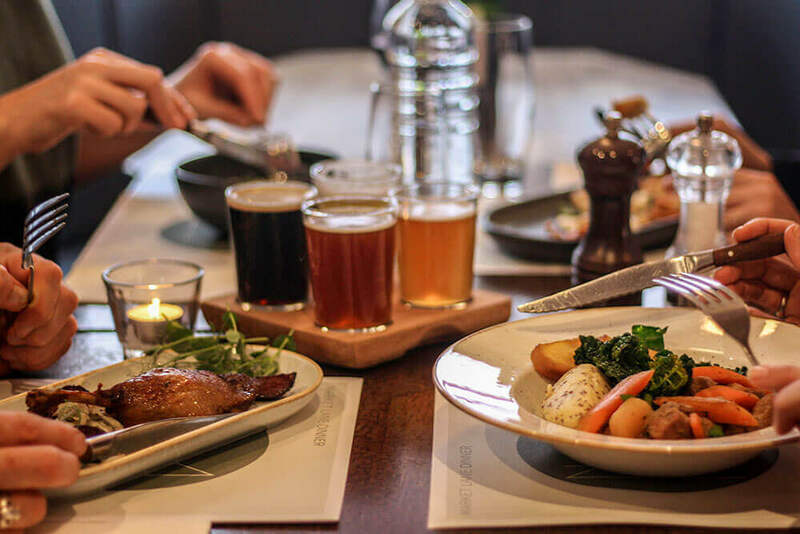 “Photographs can be so powerful in telling a story…A competition like this presents an opportunity to tell a different story about what we actually eat and where it really comes from.” – Keelin Tobin, Coordinator of Cork Food Policy Council. Food – Where does it come from? What’s Cork eating? or What’s eating Cork? What could a sustainable food system look like? Our team of judges will evaluate entries based on the quality of the pictures, their composition, and how well each evokes the subject matter and interprets the questions. Please, click here to complete the form to submit your entry. Submission is free. The deadline for entry is 5 PM, Friday, February 16th, 2018. Prize Winners – Selected photographs will be awarded with vouchers proudly sponsored by O’Leary’s Camera World, for use in their shop, and Cork City Council for use in Cork’s English Market. Shortlist – The shortlisted selection of photographs will be exhibited in Cork City Library from March 5th through March 24th, 2018. “This competition is an opportunity for photographers to showcase, and celebrate the efforts being made towards a sustainable food system in Cork. The exhibition will show us what food really means to the people of Cork.” – Ellie Donovan, owner of Green Space and member of Cork Food Policy Council.